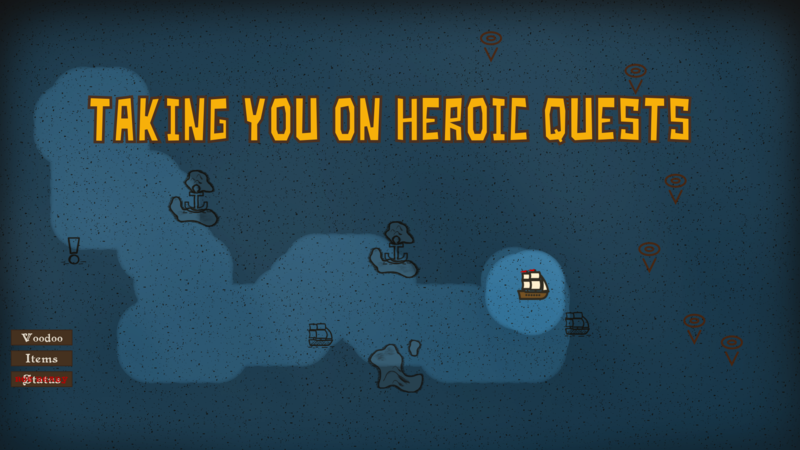 Hey, thanks for looking into the demo of Pirates of the Stormy Sea. 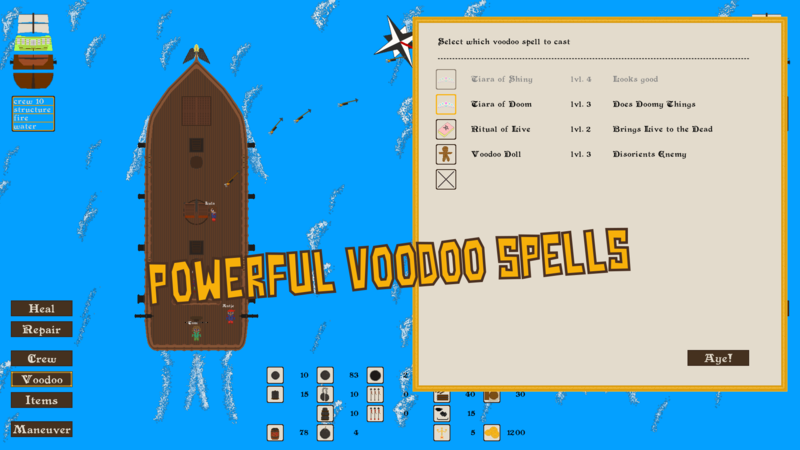 POTSS is a roguelike pirate ship sim inspired by games like Sid Meier's Pirates, FTL (Faster Than Light) and RimWorld. 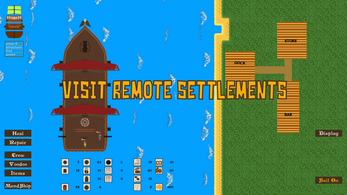 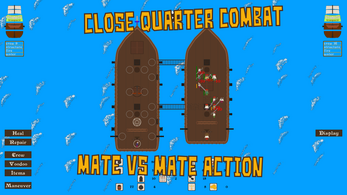 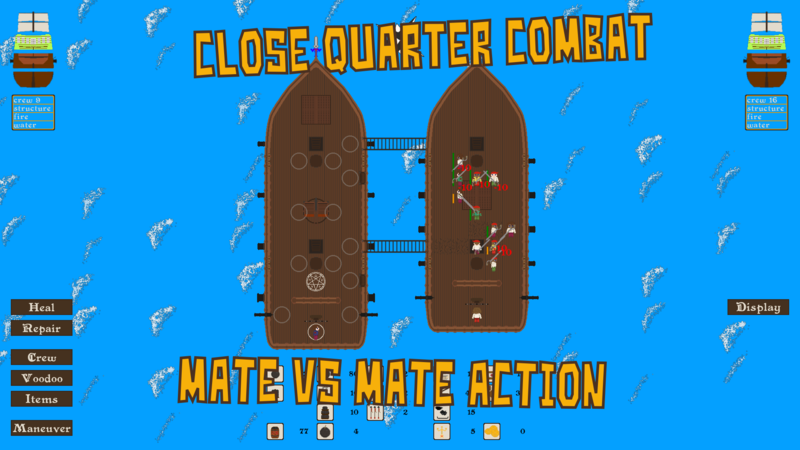 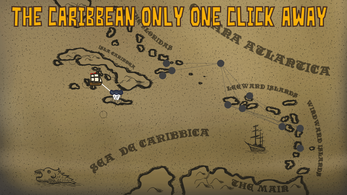 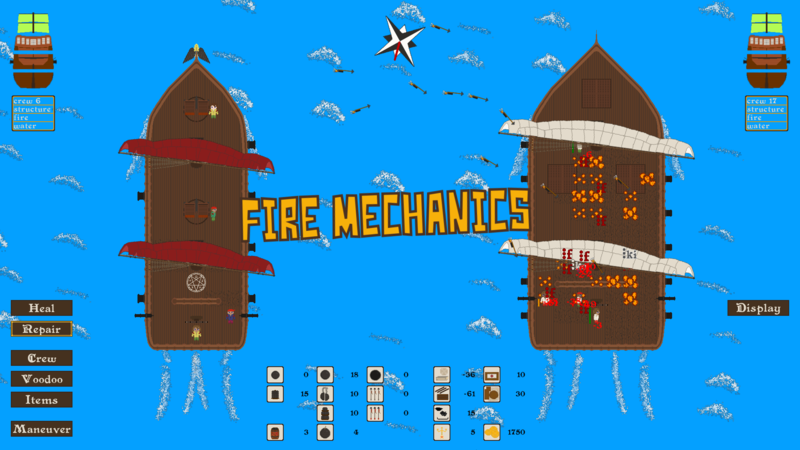 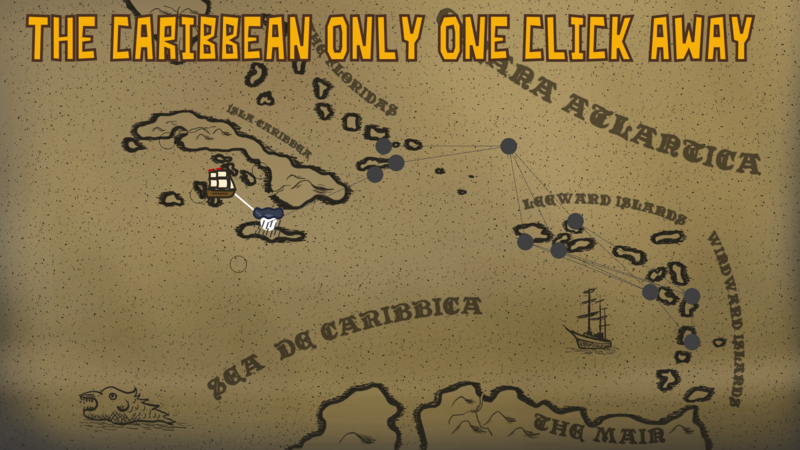 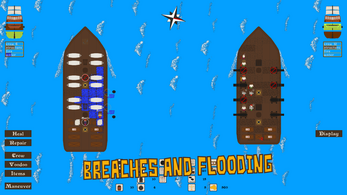 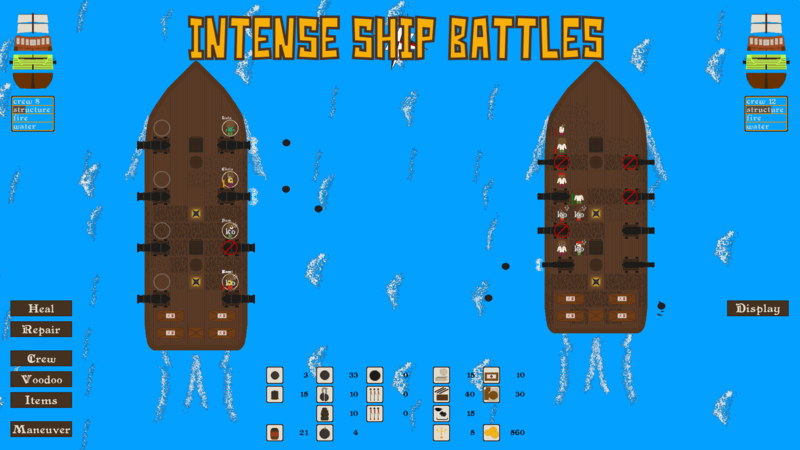 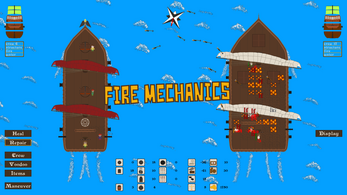 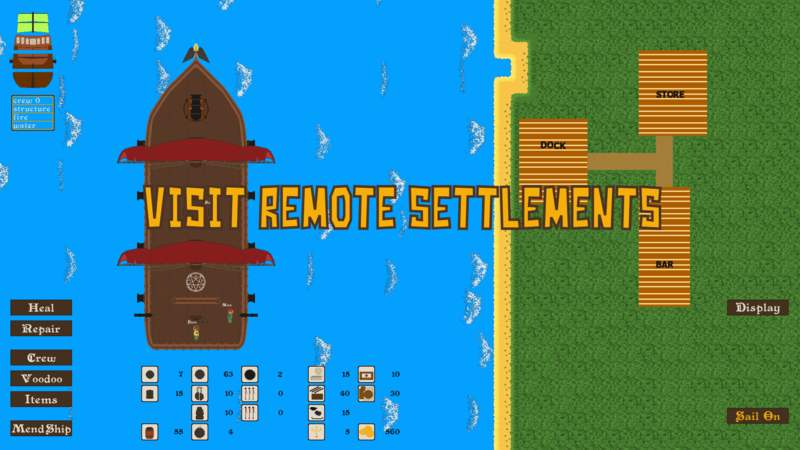 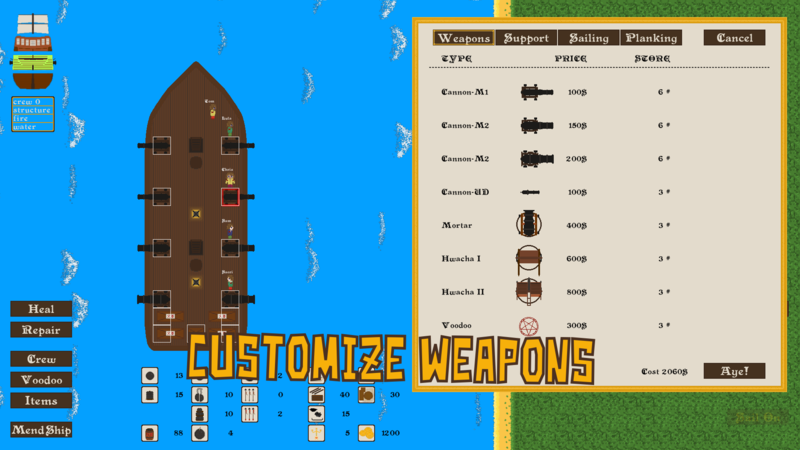 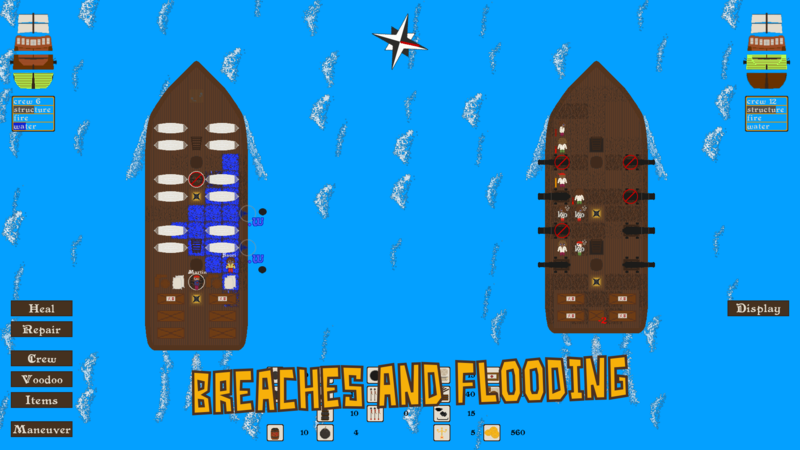 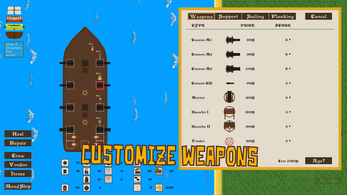 Take command of a sailing ship trying to escape from the British navy. 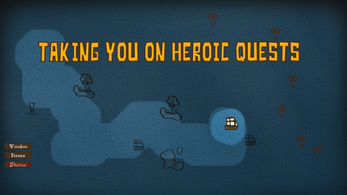 Search for clues pointing to a save heaven while upgrading your ship and crew. 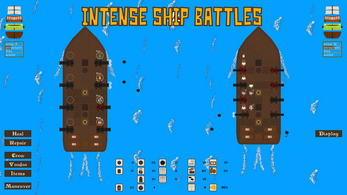 Every battle on your way will be unique, every run will feel different and every time you die you will have to start anew. 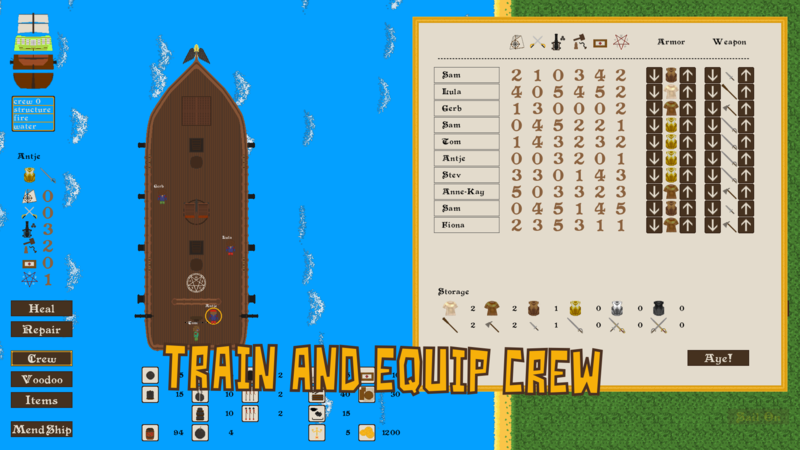 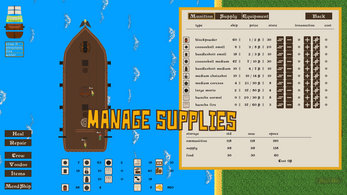 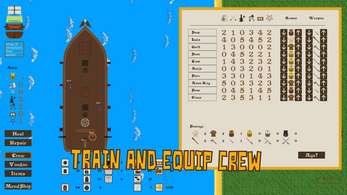 What makes POTSS unique is the combination of in depth ship and crew customization with strategic battles against a cunning enemy AI and a largely randomly generated game map. 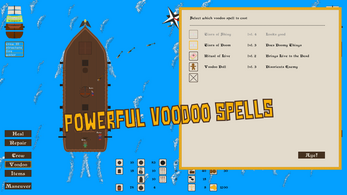 And you can take a look at the current state of the game because there is a playable Demo of POTSS available.